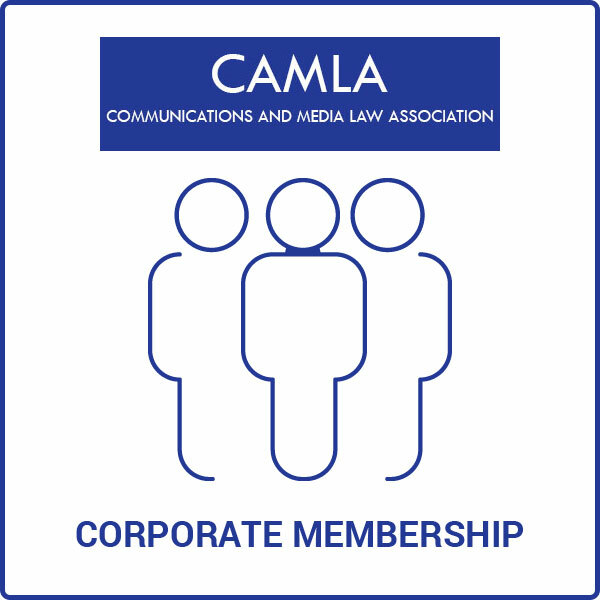 Corporate Membership for up to five members – includes five annual subscriptions to the Communications Law Bulletin and a discount on all CAMLA Seminars and other Events. Additional Memberships can be purchased if you require more than the five included in the standard rate. These are priced at an additional $45 per membership. Use the drop-down box on the page to select the number of Included Memberships required with your Corporate Membership. Add a name for your Corporate Team below and select ‘Add to Cart’ to complete your purchase. You can also add yourself to the Corporate Membership by selecting ‘Take up a seat’. CAMLA Corporate Membership is $525.00 (includes GST) for up to five members and includes five annual subscriptions to the Communications Law Bulletin and a discount on all CAMLA Seminars and Other Events. You can also purchase additional members for $45 each as required. Use the drop-down box on the page to select the number of Included Memberships required with your Corporate Membership. 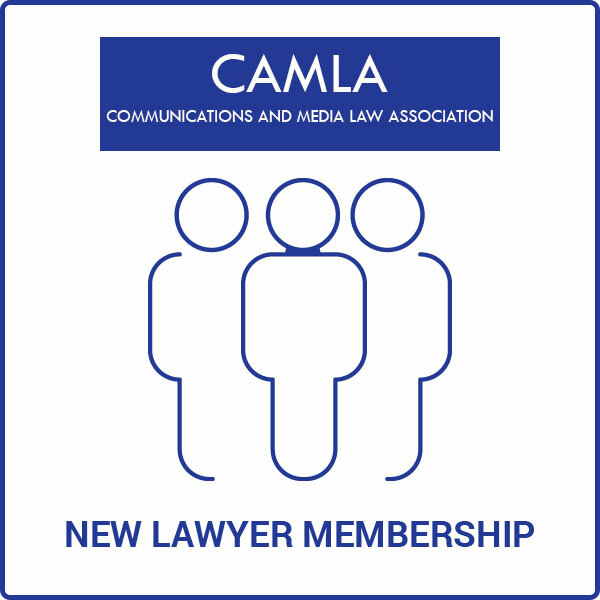 Includes a one year subscription to the Communications Law Bulletin and a discount on all CAMLA Seminars and other Events. Introductory rate for new members in their first 5 years of practice. 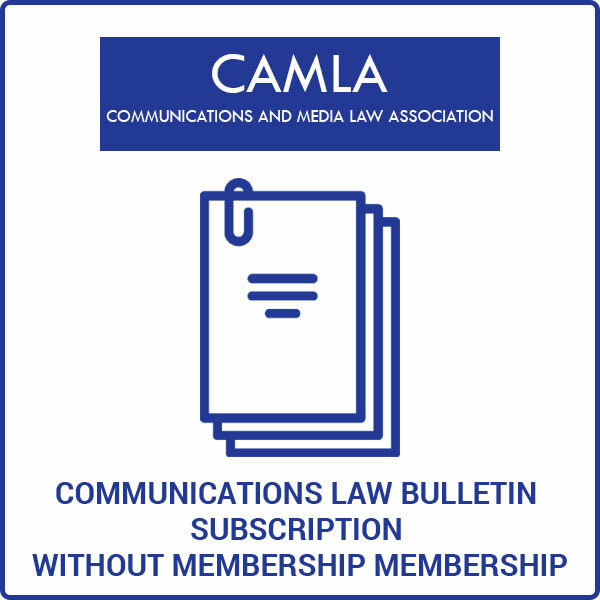 Standard Membership to CAMLA includes a one year subscription to the Communications Law Bulletin and a discount on all CAMLA Seminars and other Events. The Communications Law Bulletin (CLB) discusses a wide range of communications law and policy issues. Student Membership to CAMLA includes a one year subscription to the Communications Law Bulletin and a discount on all CAMLA Seminars and other Events.